This historic Atlanta based hamburger and ice cream restaurant was established in 1945 and has maintained a retro look to many of it locations (many original), logo, advertising and signage. This site redesign just begged to be created in that 50’s style with bright colors, retro fonts bubbly style, while still presenting content in an updated fashion. Mouthwatering images of Zesto’s delicious food items are presented in the menu section with smooth fade transitions. The site features a back-end admin area that allows the Zesto team to update daily specials and featured items and manage customer testimonials, too. 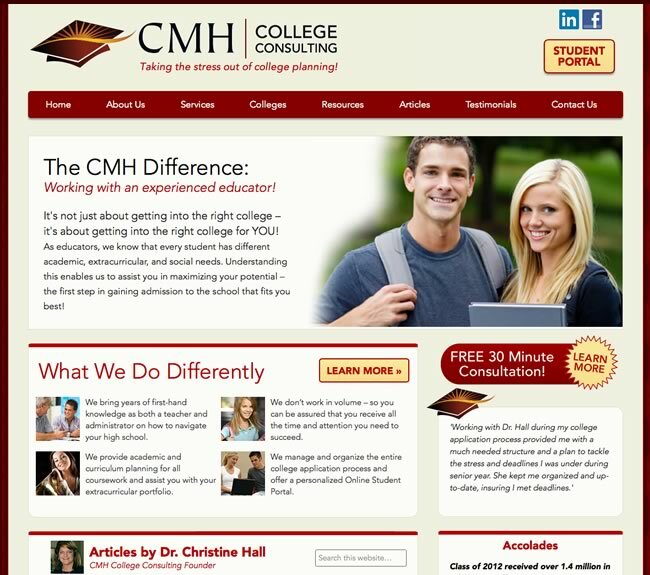 CMH College Consulting helps students navigate the transition from high school to college and beyond. The site serves as a brochure for CMH’s services, but also provides a wealth of information through articles and blog posts by Dr. Christine Hall. 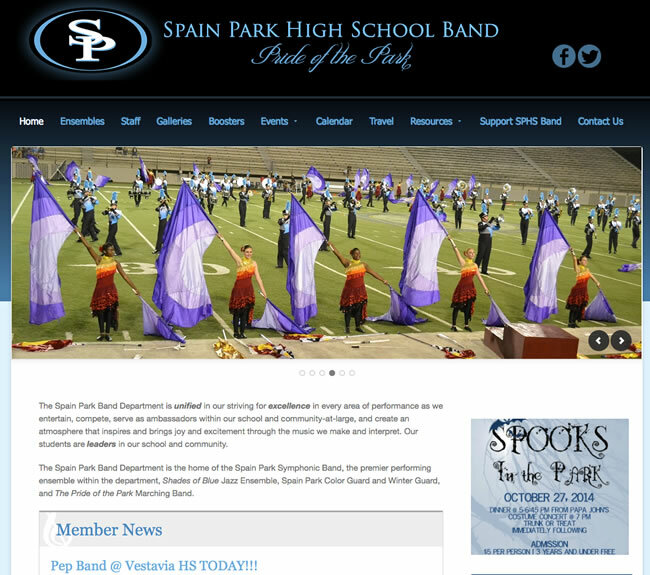 Like many bands and performing groups, the Spain Park Band uses their website not only for promotion, but as a center of resources for its members and their parents. Visitors have access to video and audio clips as well as information about all of the various bands at the school, the directors and staff and performance calendars. Members use the site to download music, drill charts and important forms. 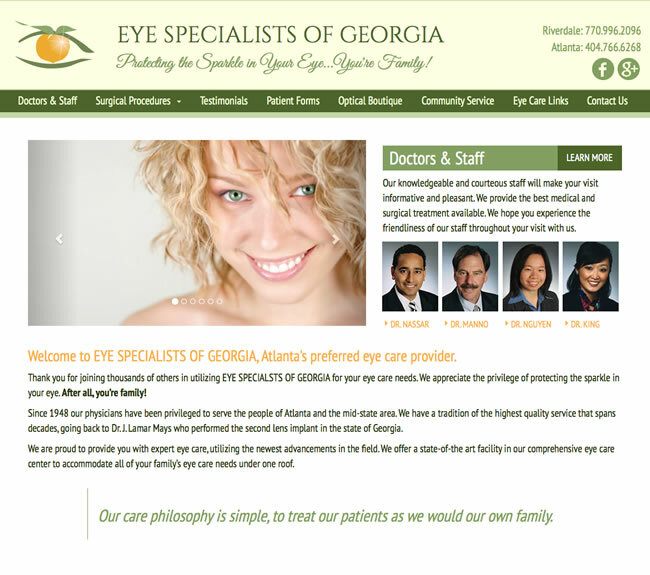 This is the second site we developed for Dr. Ahmed Nassar. His new site is mobile responsive and gives visitors an easy way to get to know the doctors and the kinds of treatments available at the practice. 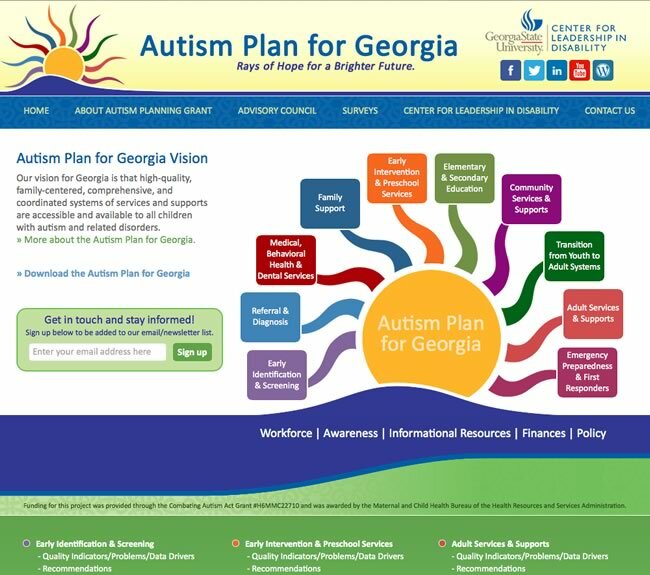 The site also features a video library of various eye conditions and possible treatments. Patients are able to explore this information to help them understand everything involved with their treatment.